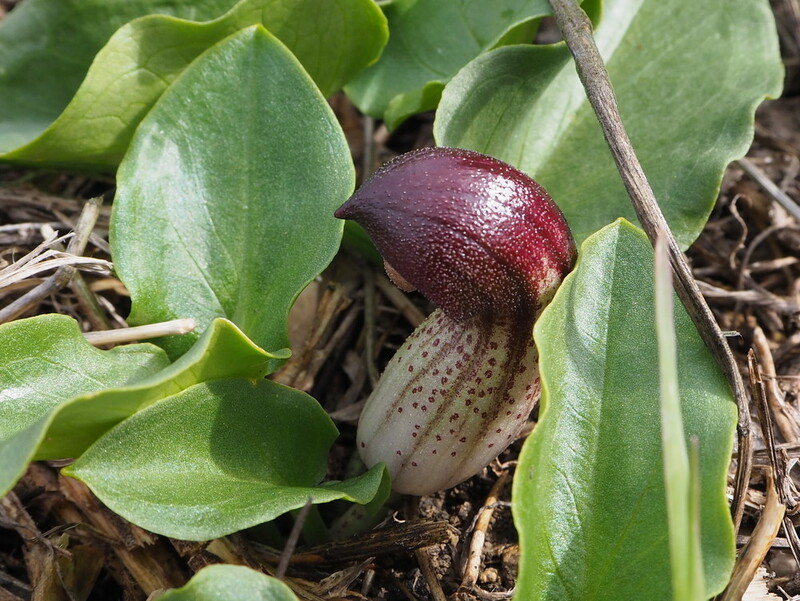 Some of the flowers we found so far: 1) the Giant orch, 2) Dutchmen’s pipe 3) And our favourite the Arissarum simorrhinum. 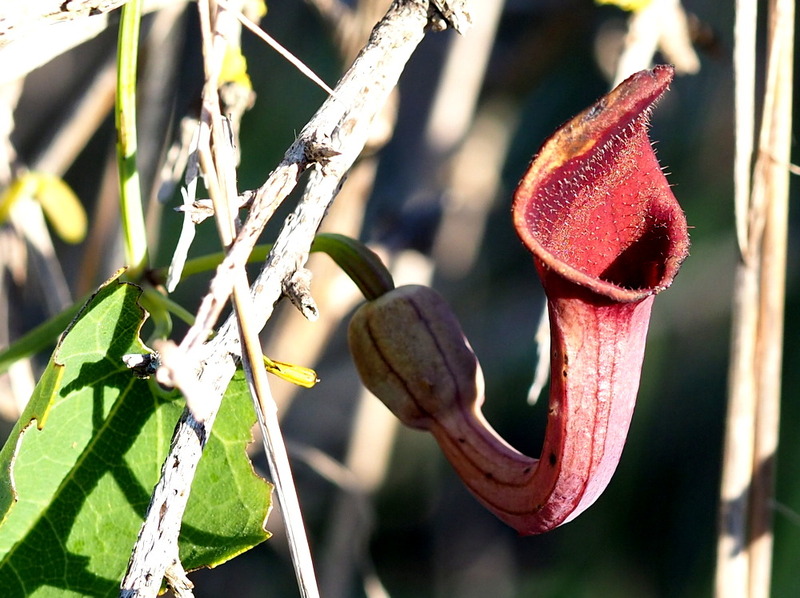 This plant we see everywhere, or we see the leaf, and only after you peek under it, you suddenly see this particular flower. 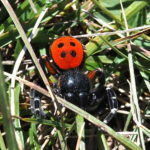 We have already talked about the Iberian ibex, the Longfingerd Bat and the Alpine Crows in an earlier blog. And of course the Barbary macaque, these monkeys from Gibraltar. 1) The Black wheatear has a striking white end, 2) The Chiffchaff we often hear, but we rarely see them, 3) Also the Stonechat is always happy to be on the lookout. One advantage of winter is that the leaves fall from the trees and you can look through the branches to the birds that are in it. Along the Spanish coast, however, many Stone pines have the needles so close together that all those cheerful Whistlesand Canaries are invisible. 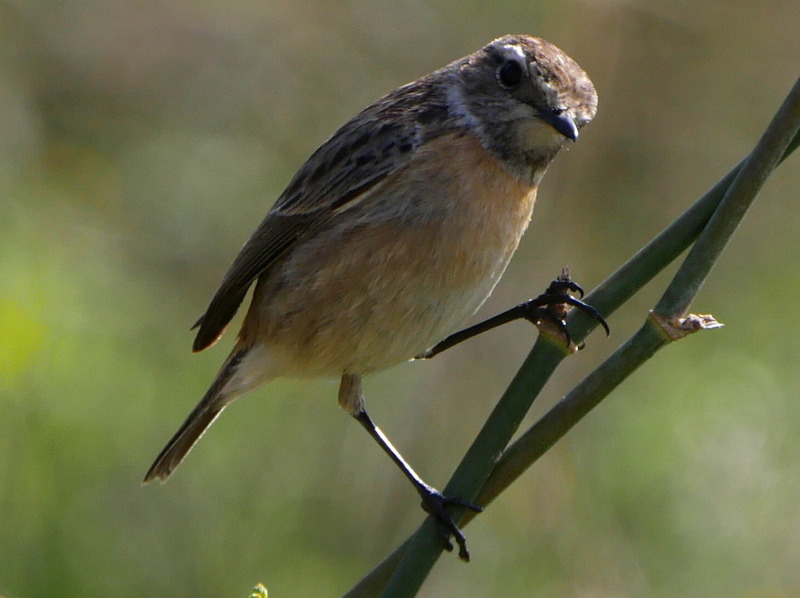 We hear many, and not all birds are hiding, so we regularly see the Stonechat, which is almost as standard here as the Tree sparrow, while we have not seen the House Sparrow much. 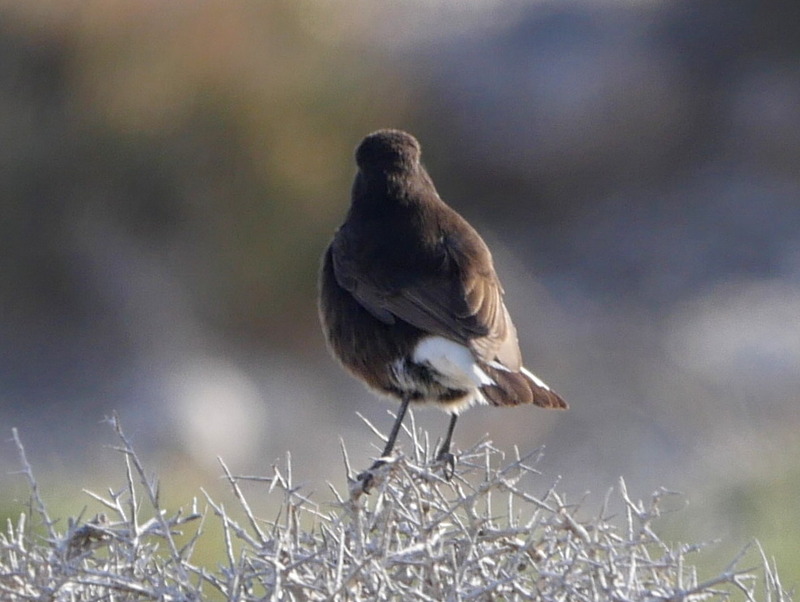 In the south-east, we regularly see the Black Wheatear, but rarely in the southwest of Spain. In the mountains, we encounter the Red-legged partridge in front of us on the road and the Hoopoe in the roadside. 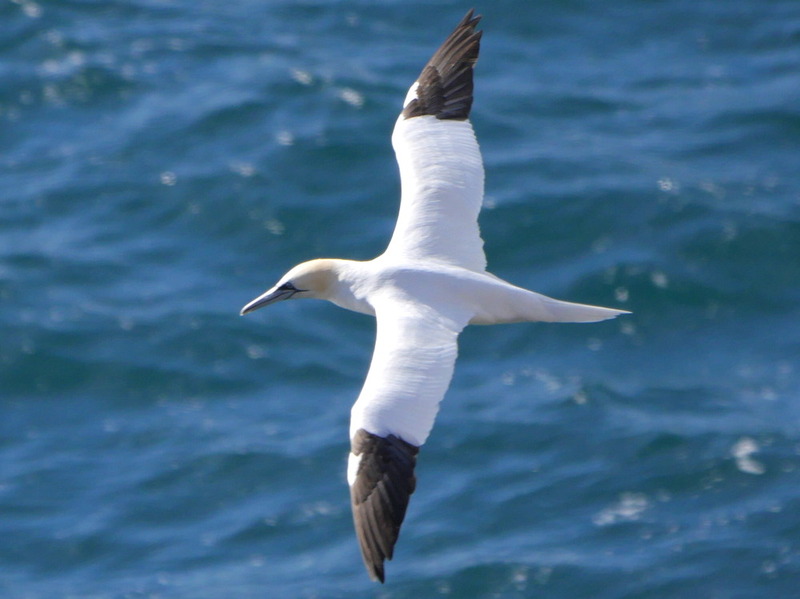 1) A Northern gannet dives into the sea from a great height. 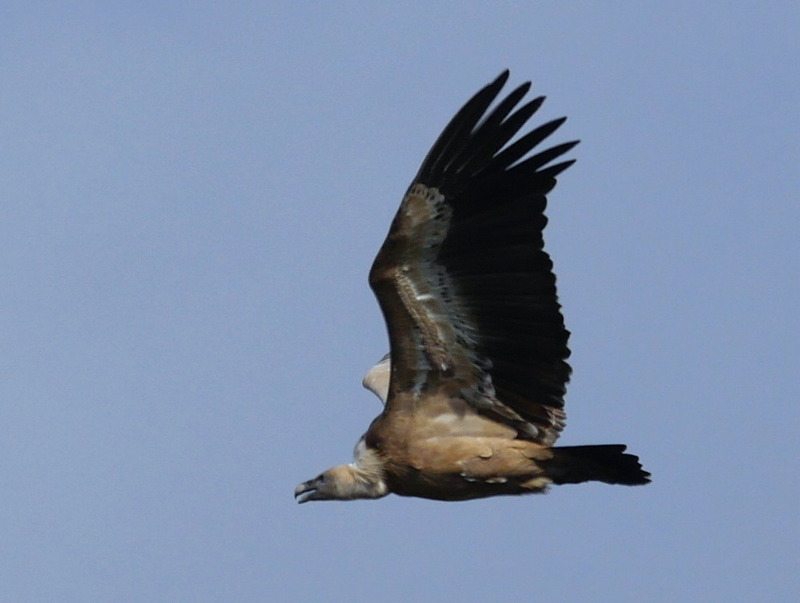 2) Griffon vultures can float very well, but sometimes they have to flap to stay aloft. 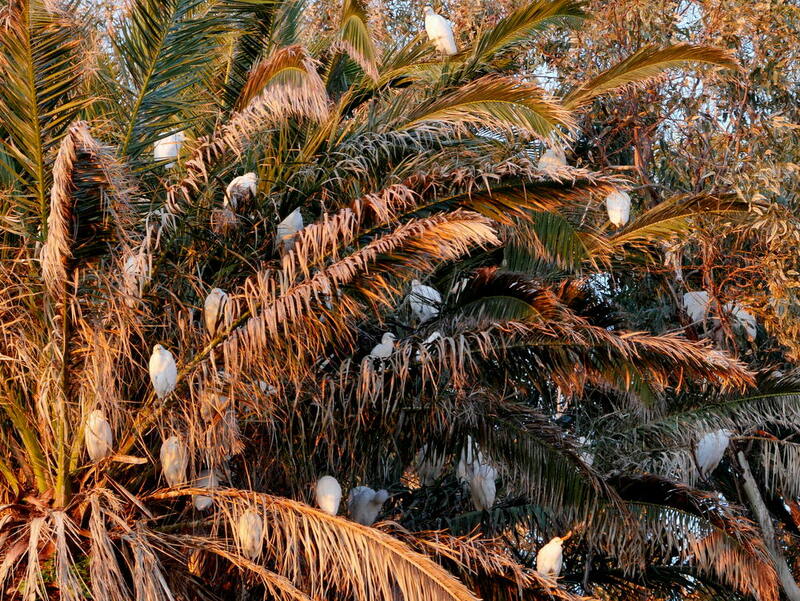 3) A tree full of Cattle egret, they return here every night to sleep. On the coast, we see the Northern Gannet and very regularly the Yellow-legged Gull, the Sanderling, the White Wagtail and many Cattle Egrets that sleep together in the same tree every evening. 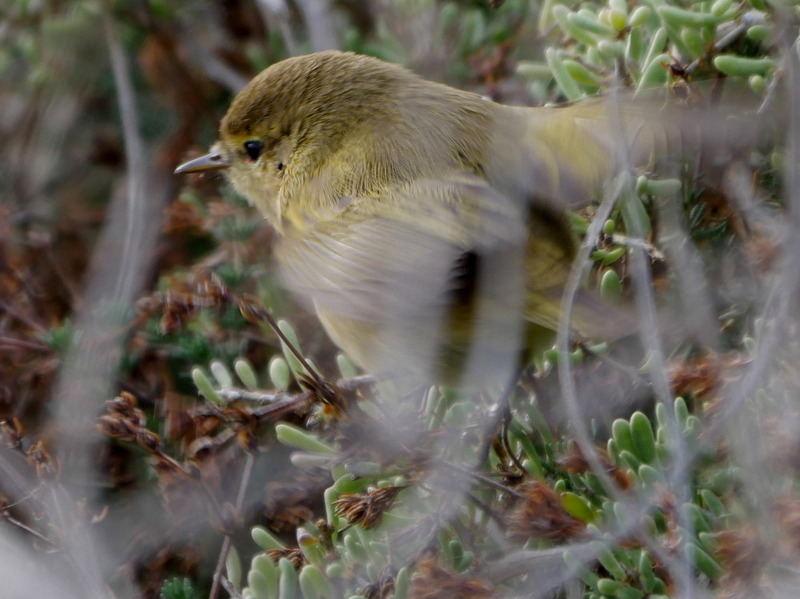 Also the Black Redstart, Kestrel and Crested Lark are often seen. And of course, the Griffon Vulture that still flies around in large groups at the thermals in search of food. We see many birds of prey flying, but find it difficult to recognise them in the sky. 1) The Northern bald ibis is not plain black but has a purplish glow. 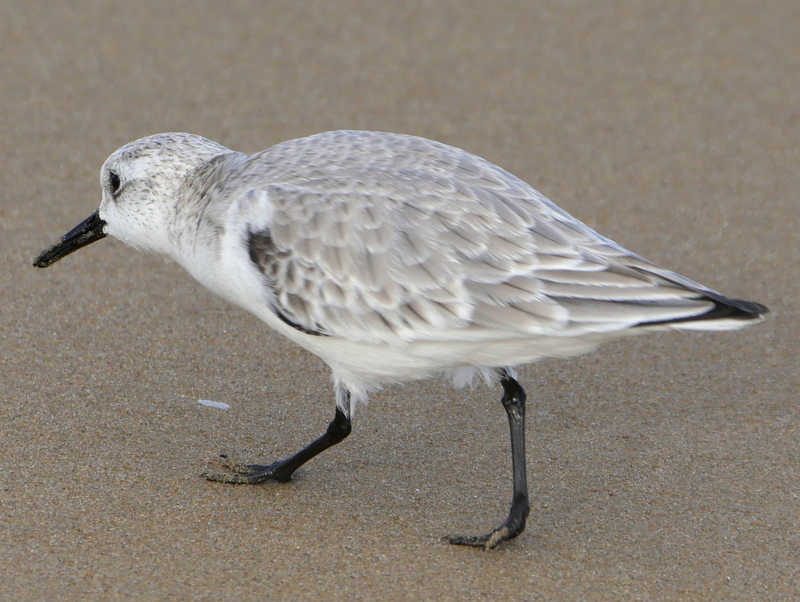 2) The three-toed sandpiper you will find in the surf. 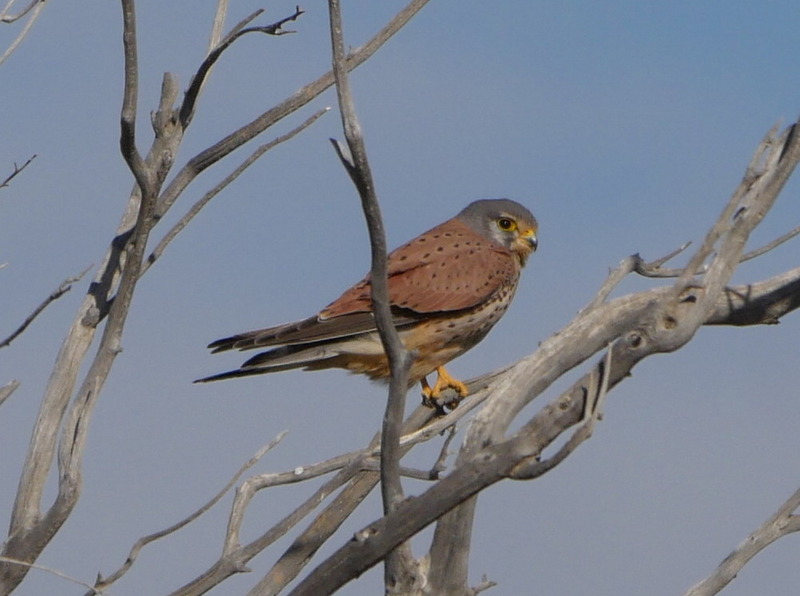 3) Kestrel can be seen here regularly. 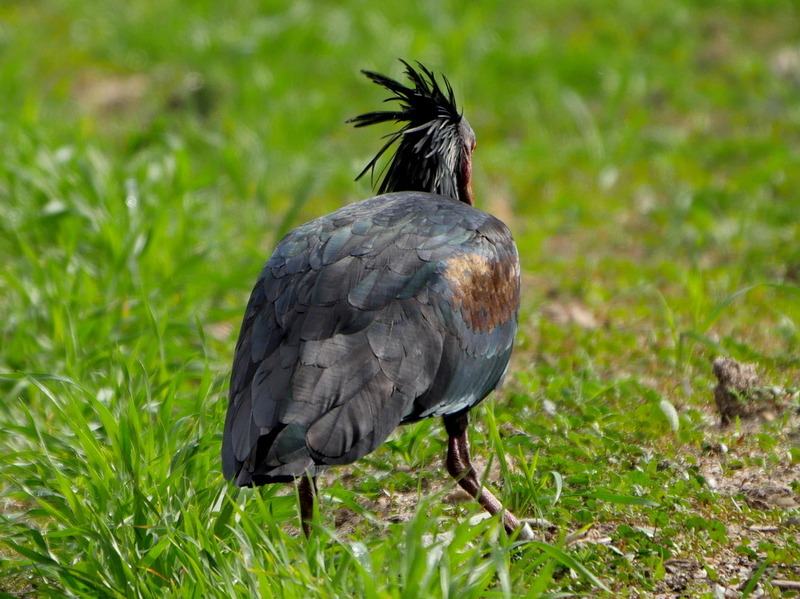 And ever heard of the Northern bald ibis? Only a few hundred couples are left, they live in Morocco, and in the past, there was also a significant group in Turkey, Europe. We suddenly see this group fly and, unfamiliar with this bird we think it is the Glossy ibis. But then we notice the neck feathers. 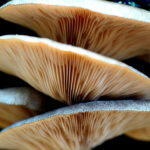 Several times people tried to re-establish populations but with poor result. 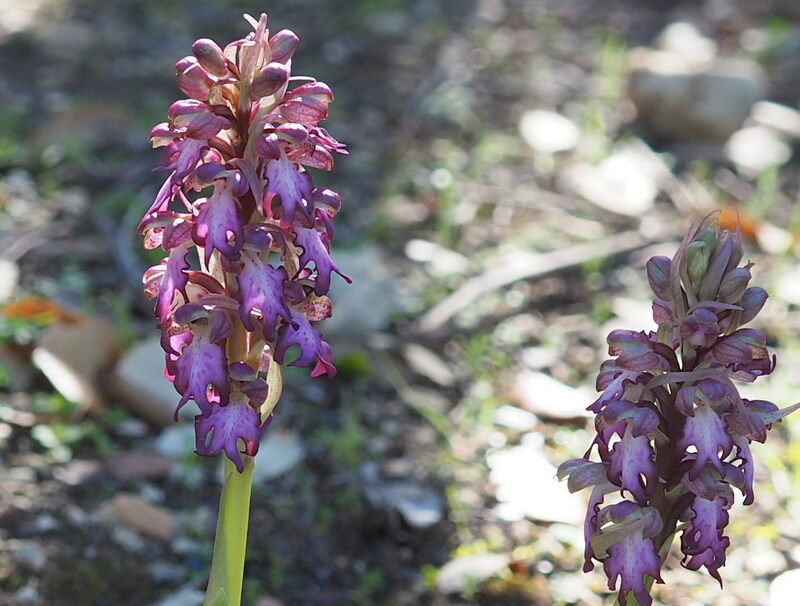 However, in southern Spain, there is now this group, and it is looking good. 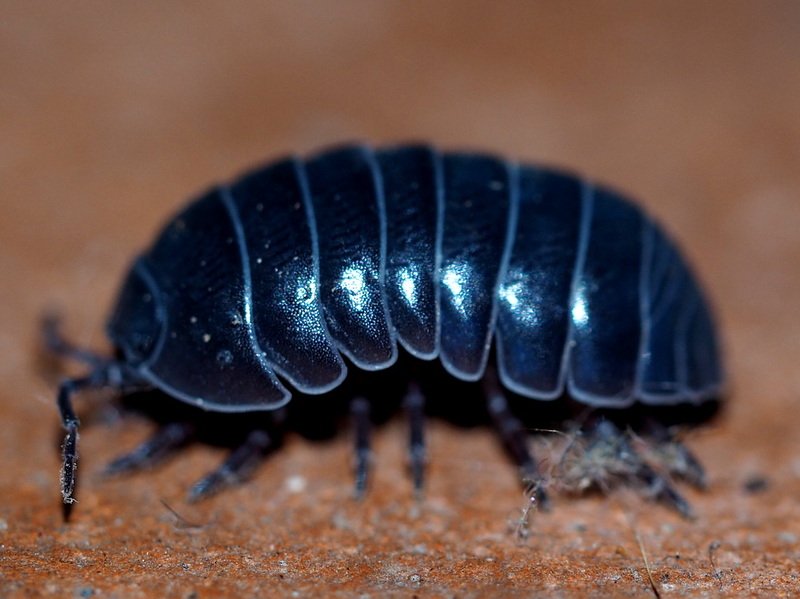 1) The Pill millipede does not roll up until there is a threat. 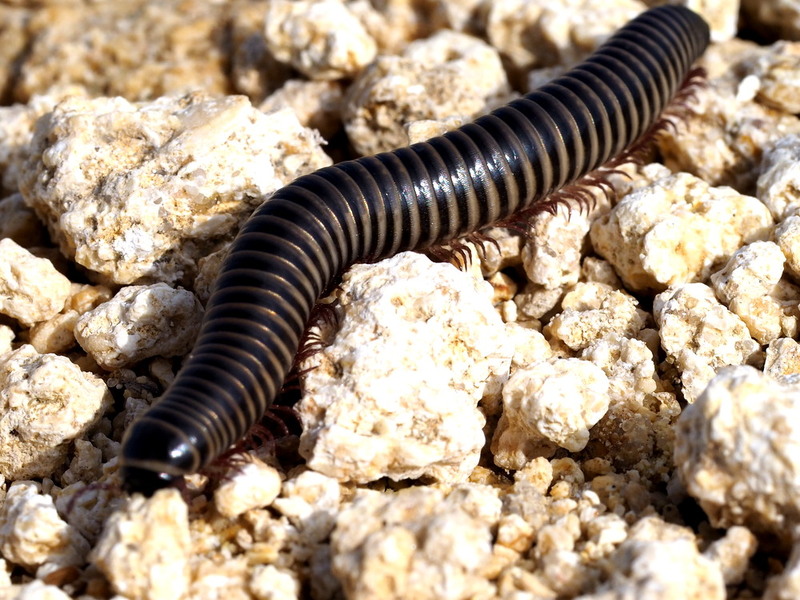 2) The same goes for this millipede does. 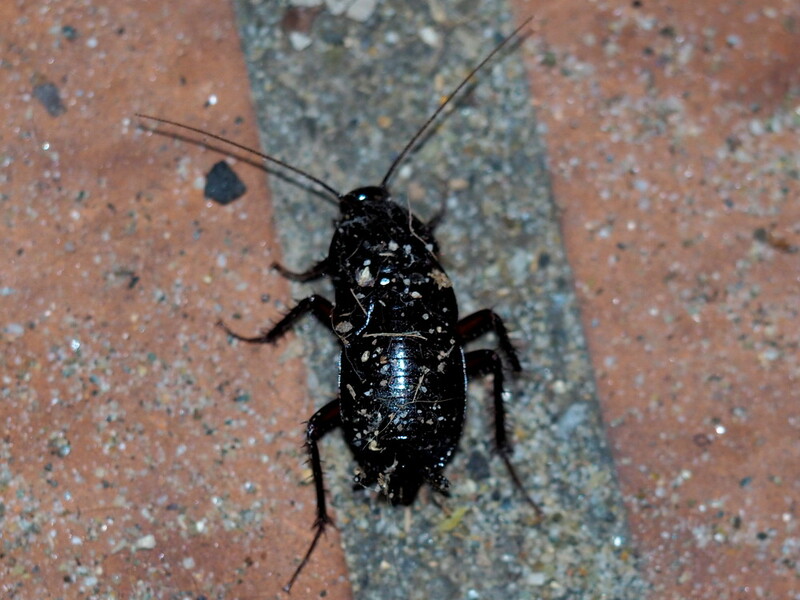 3) We rather see the Oriental cockroach outside than inside. 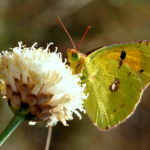 We also see small tickle bugs and butterflies. 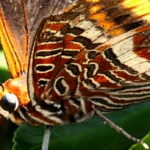 We are surprised by a slow floating butterfly, the Monarch butterfly, which we mainly know from America where they migrate from between the two continents. 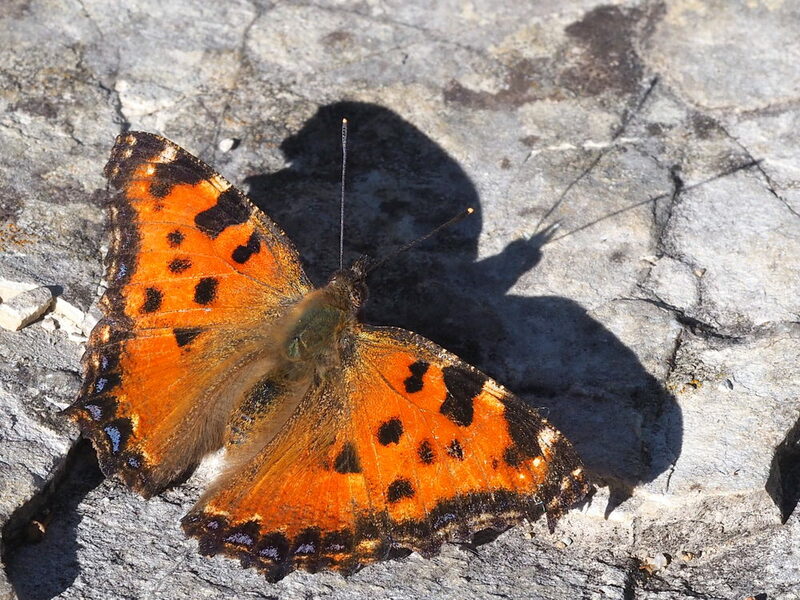 Here they just fly around on the sunny days as do the Large tortoiseshell. And even though most people do not like creepy bugs they make my day, and I am thrilled to see the Oriental cockroach and millipede. And new pictures for the Pill millipede and Spider Centipede. 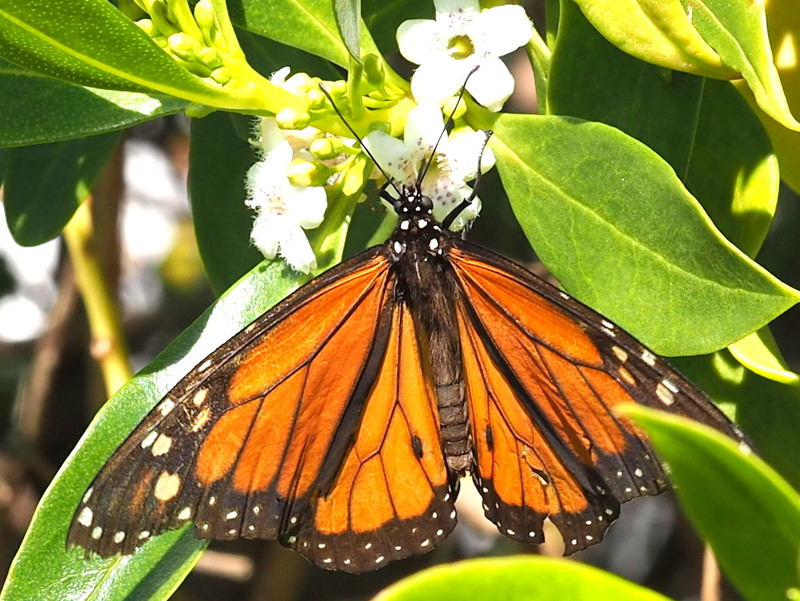 1) Unbelievable how well the Monarch butterfly can float. 2) You rarely find the Large tortoiseshell in the Netherlands anymore. 3) The Andalusian wall lizard can only be found here and in Morocco. 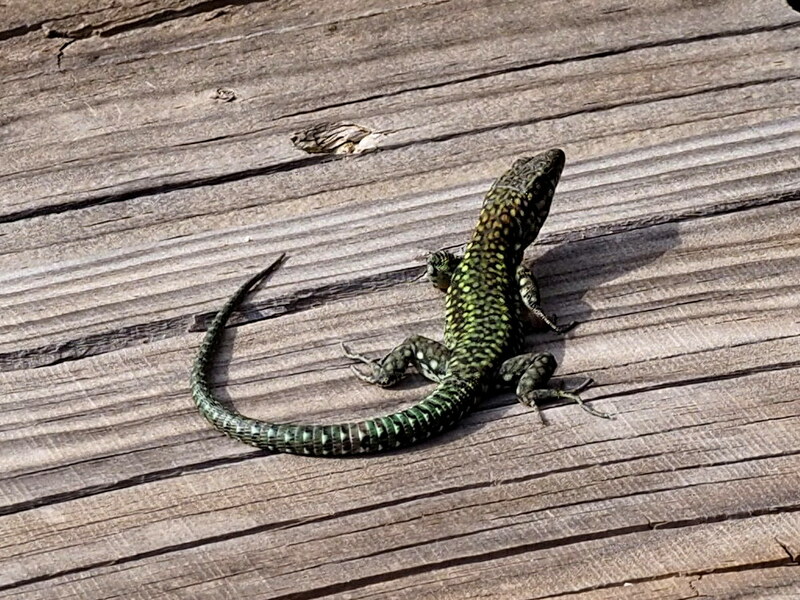 Finally, we see the Andalucian wall lizard, and with that, we have something new for every animal category!